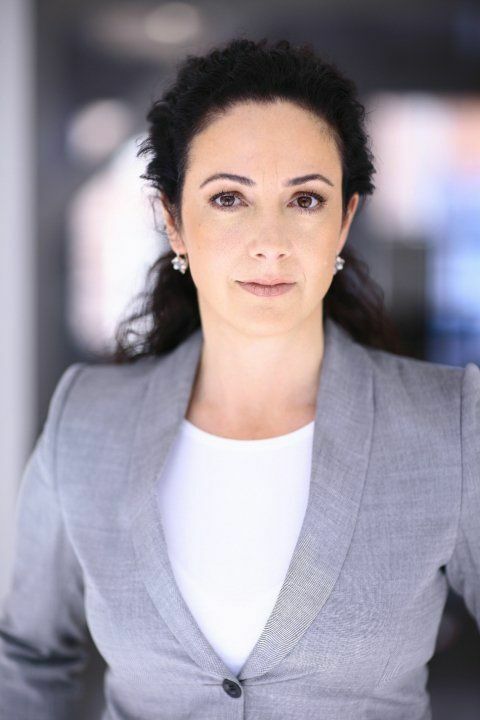 Femke Halsema was born on April 25, 1966 in Haarlem, Noord-Holland, Netherlands. She became Amsterdam's mayor on 12 July 2018 and with this became the first woman to hold the position. Before this role, Halsema spent many years as a high profile politician in the House of Representatives for GroenLinks, namely between 1988 and 2010. From 2002 onwards, she was the parliamentary leader for her political party. Mrs. Halsema is focusing on three major tasks ahead of her - combatting crime, protecting minorities against abuse and unfair treatment and last but not least building a smart transport system connecting the whole city. Another important point of her program will be the focus on new technologies and cultural innovation.